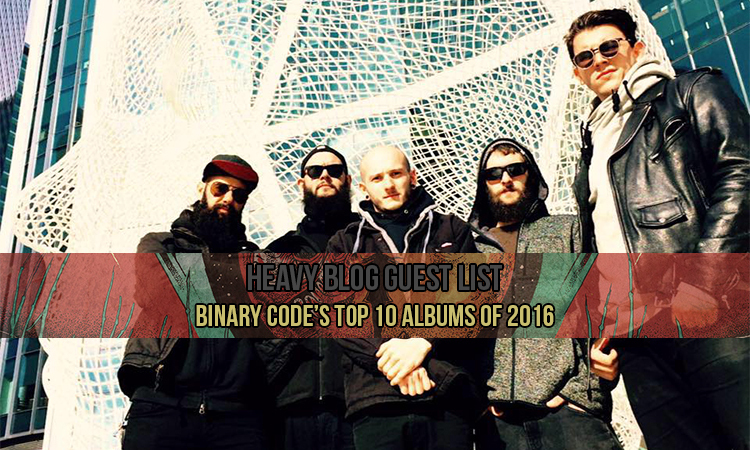 Editor’s note: Welcome back to our Heavy Blog Guest List feature where we give some of the bands we covered (or just adored) in 2016 a chance to publish their own Top 10 Albums of 2016. Binary Code have had an eventful 2016, to say the least. After releasing their first full-length in 7 years, the impressive Moonsblood, the band hit the road across North America for much of the rest of the year with fellow prog-heads Leprous and Earthside. 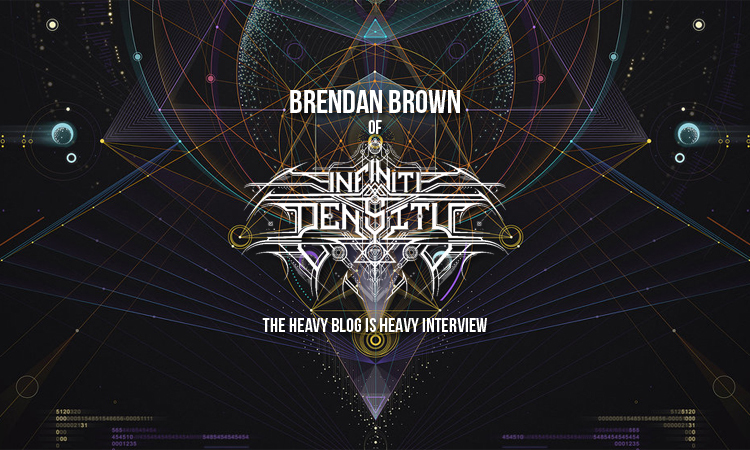 In spite of all of that though, Binary Code founder and guitarist Jesse Zuretti found plenty of time to stay on top of the goings-on in metal and elsewhere this year and eagerly wrote up his top ten metal and non-metal albums for us, which you can find after the jump!